Welcome to Aquasun, the home of hot tubs, swim spas and luxury BBQ huts for Omagh, Northern Ireland and beyond. 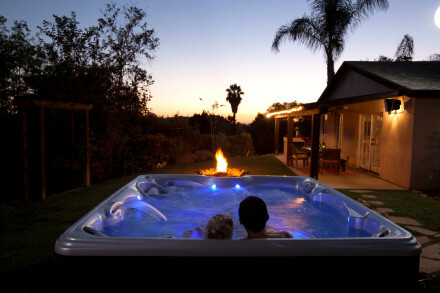 Aquasun is a leading supplier of bespoke hot tubs and spas throughout the UK, Ireland and Northern Ireland. 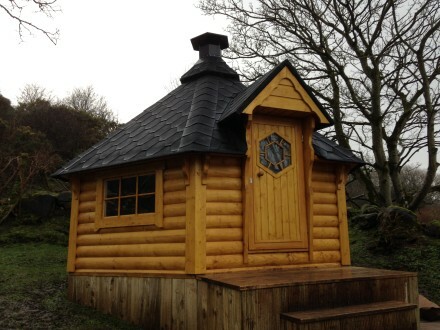 We boast a dedicated team, committed to providing our clients outstanding solutions when it comes to luxury swim spas, indoor and outdoor hot tubs, and bespoke BBQ huts. Having been in business for more than 27 years, Aquasun can be wholly trusted when providing advice and support on the finest products on the market. 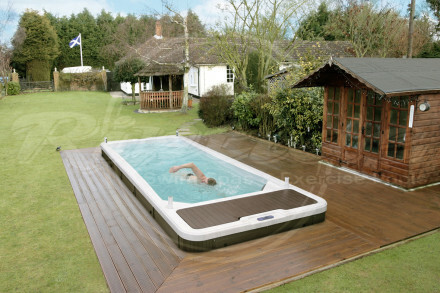 If you are in Omagh or anywhere in Northern Ireland, and looking into the purchase of a hot tub, swimspa or sauna, then simply give us a call or take a look at our tremendous collections online. We would love for you to pay us a visit at our showroom, or even come along to one of the shows regularly promoting our outstanding BBQ hut ranges, like Grand Designs. A callback is available upon request from one of our friendly advisors, or you can ask for a brochure to be delivered to you. For any questions regarding Aquasun’s tremendous range of hot tubs and spas in Northern Ireland, please do not hesitate to contact our team.